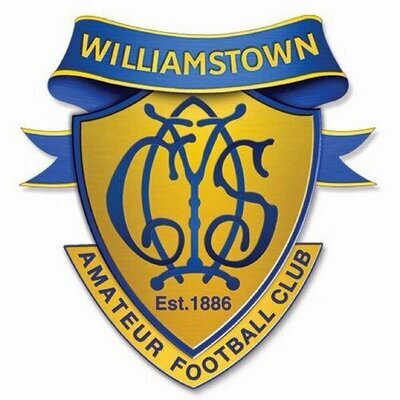 Following on from last years successful partnership Taylored Osteopathy is once again providing injury management advice, treatment and prevention to the Williamstown CYMS football club. Craig and Sam of Taylored Osteopathy have had a long association with the Williamstown CY’s. 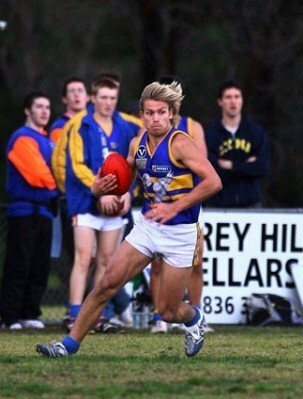 Craig was a player from 2005 until 2013, played in a premiership and captained the club, this year he is coaching the Under 18/Colts team in addition to providing assistance in the management of injuries. Sam has been working at the club since 2012, including last year where she oversaw and mentored the trainers. Sam and Craig both work from a viewpoint and understanding that players want to get back on the field as quickly as possible and as such we look to preserve strength and function during an injury to minimise missed games. We believe that by improving your function and working to develop and restrengthen each individual specifically our outcome is that each player returns stronger and less prone to recurrence of injury. We can also work with individuals prior to injury to identify weakness and biomechanical dysfunction and put into place preventative measures to reduce the likelihood of injury. – Monday – 7.30 – 8pm (after the conclusion of the Colts training session). For injuries that require management and treatment Craig and Sam will be providing discounted (15% OFF) treatment to the players, volunteers and family of Williamstown CYMS Football Club at the Taylored Osteopathy Clinic located at 599 Melbourne Road, Spotswood.